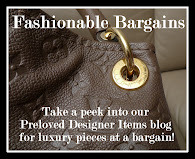 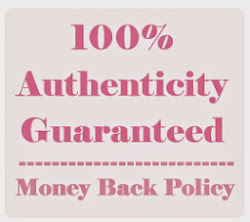 The Chic Sac: Givenchy Antigona Printed Totes, Clutches and Pandoras! 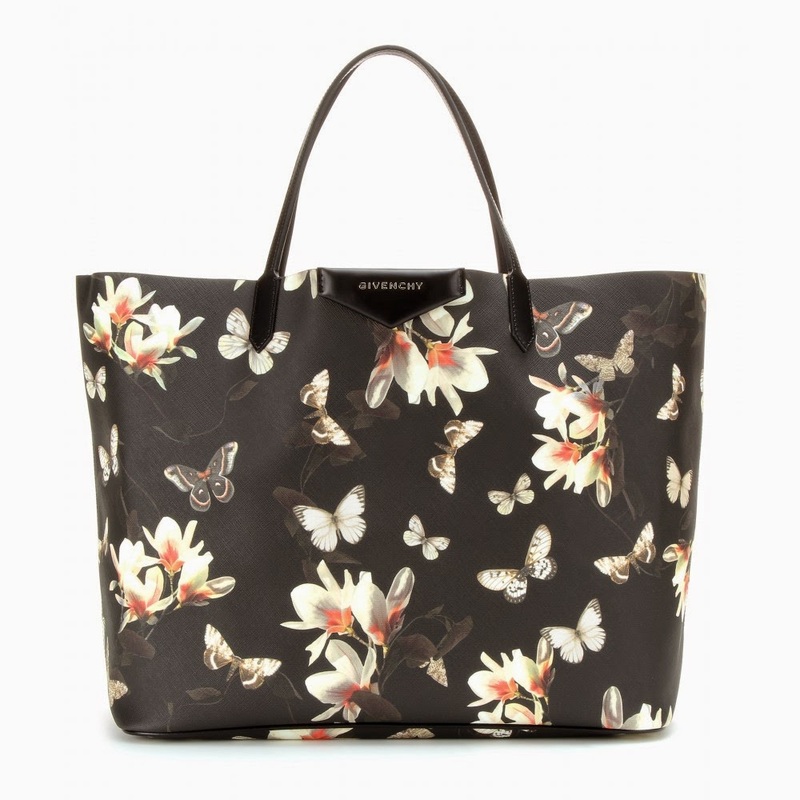 Givenchy Antigona Printed Totes, Clutches and Pandoras! 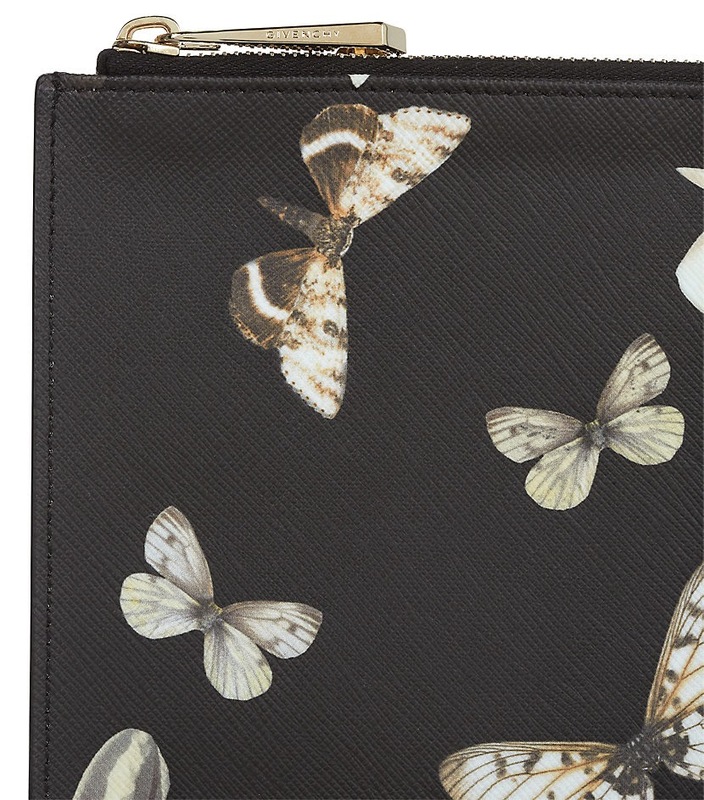 Put a directional spin on your look by toting Givenchy’s Butterfly Pouch. 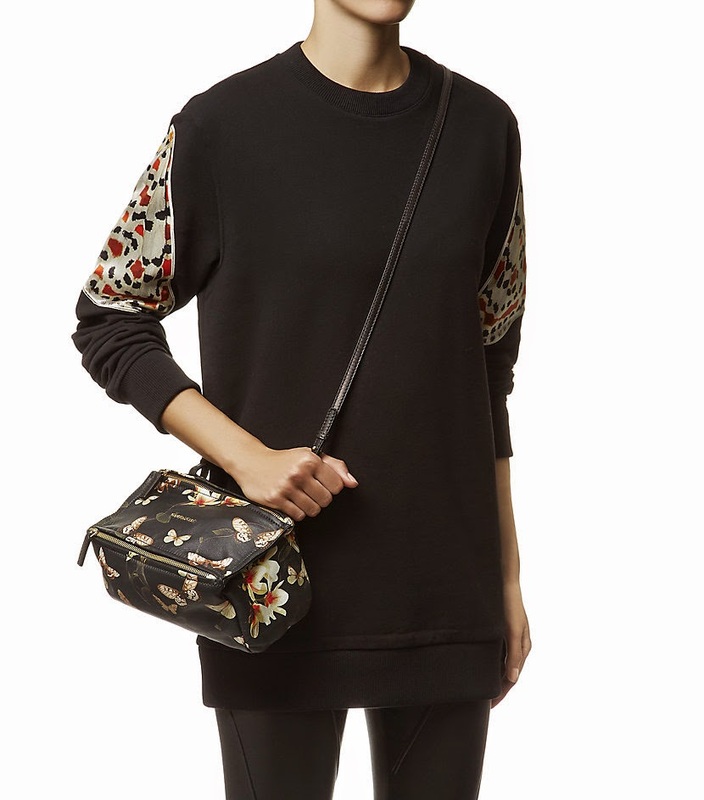 Crafted in coated canvas, it features the iconic seasonal print and a secure zip fastening to the top. 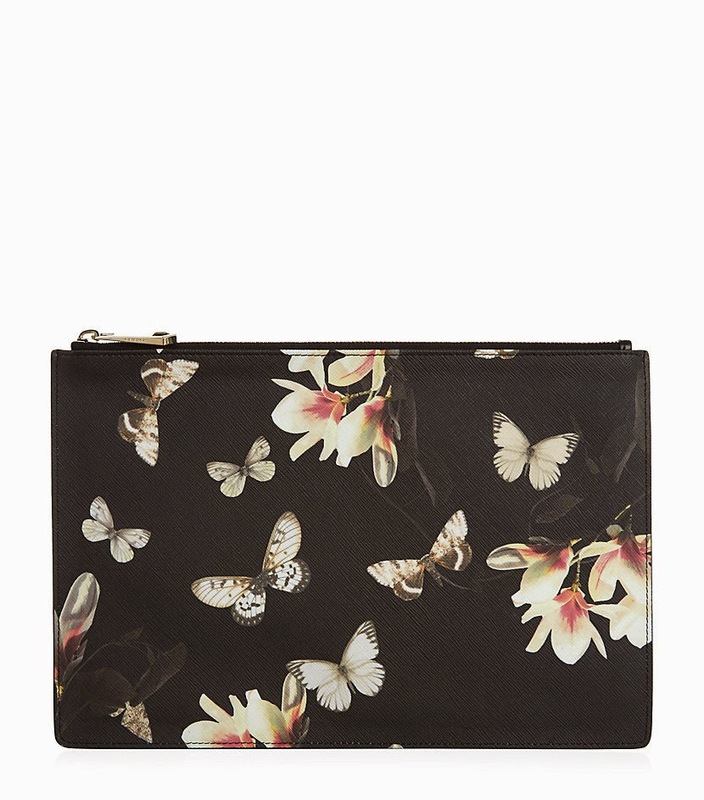 Sized for the essentials, this pouch bag will prove perfect for evening wear. 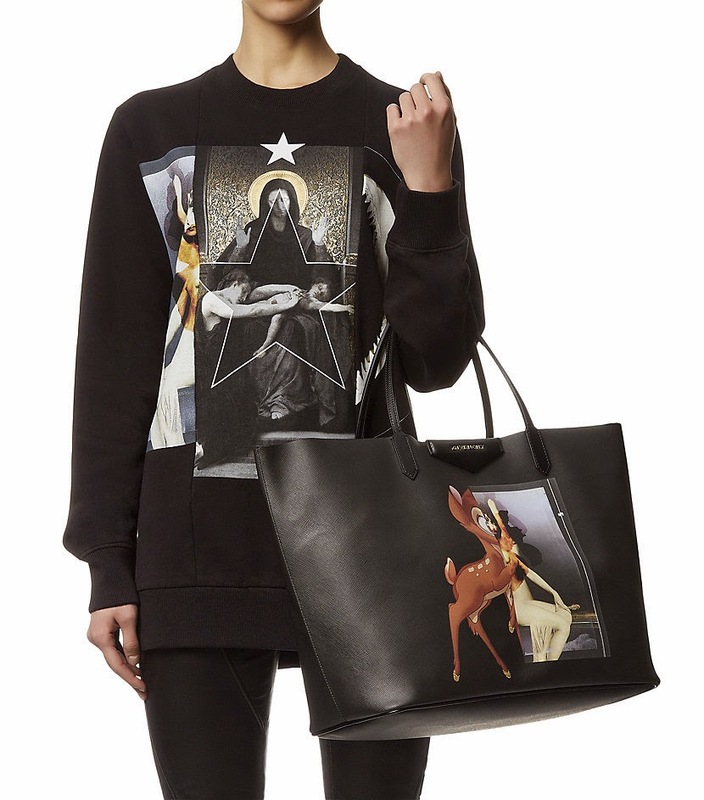 Givenchy’s Antigona shopper is the ultimate carryall for stylish girls on the go. 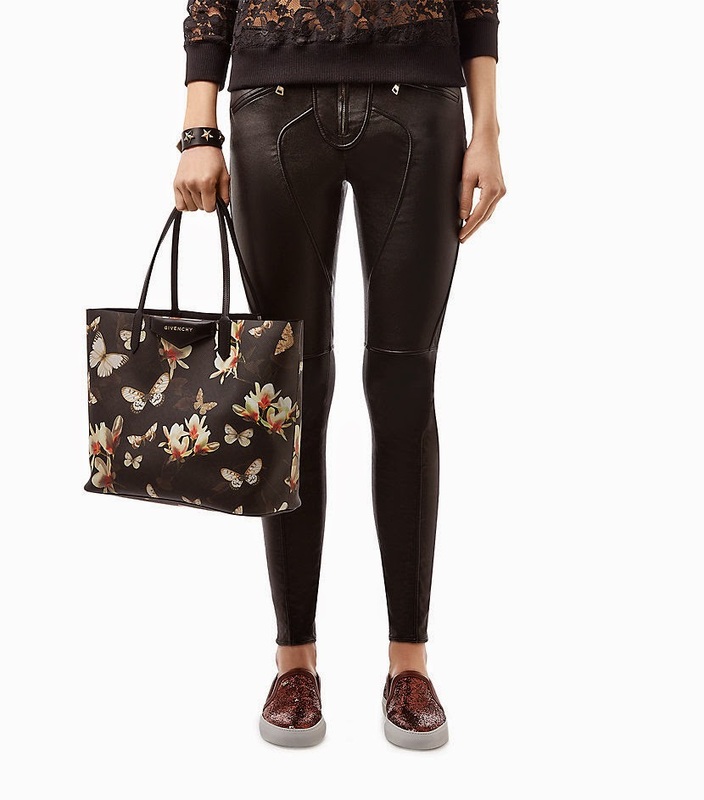 Crafted in coated canvas, it bears this season’s standout butterfly print. 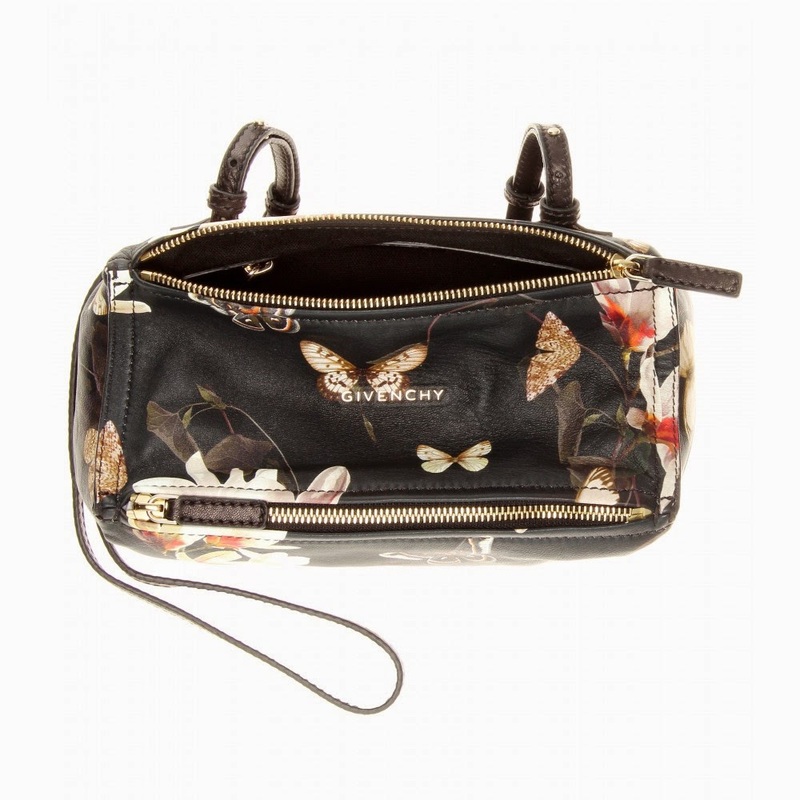 Complete with a handy detachable pouch purse, it is the perfect accessory for work, shopping or travel. 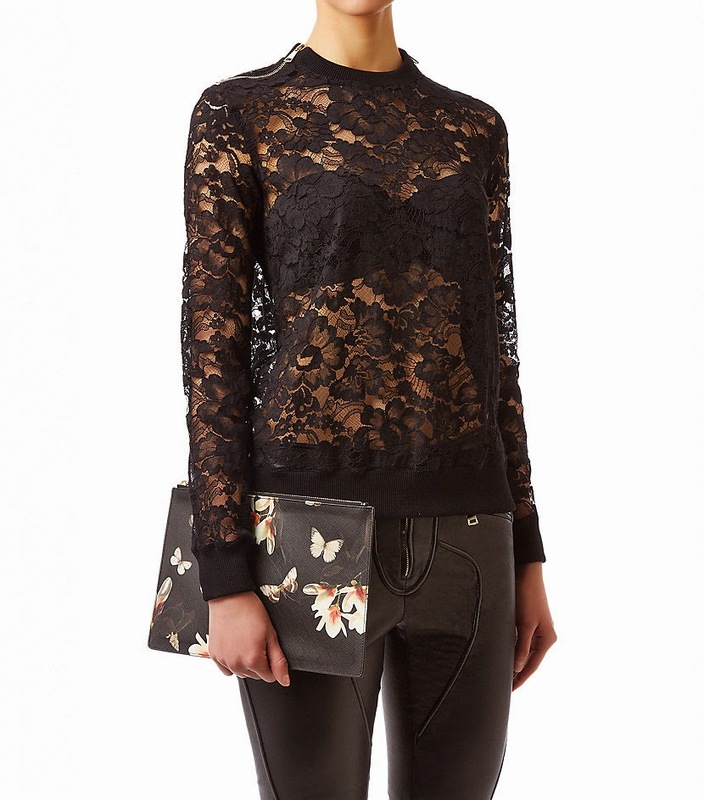 Carry in the crook of your arm or on the shoulder for a hint of Parisian insouciance. 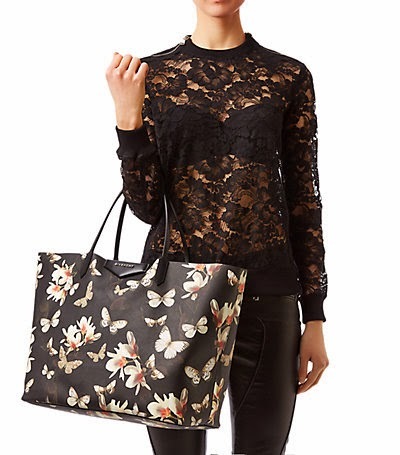 Large 40 x 33 x 20cm - RM3490 only! 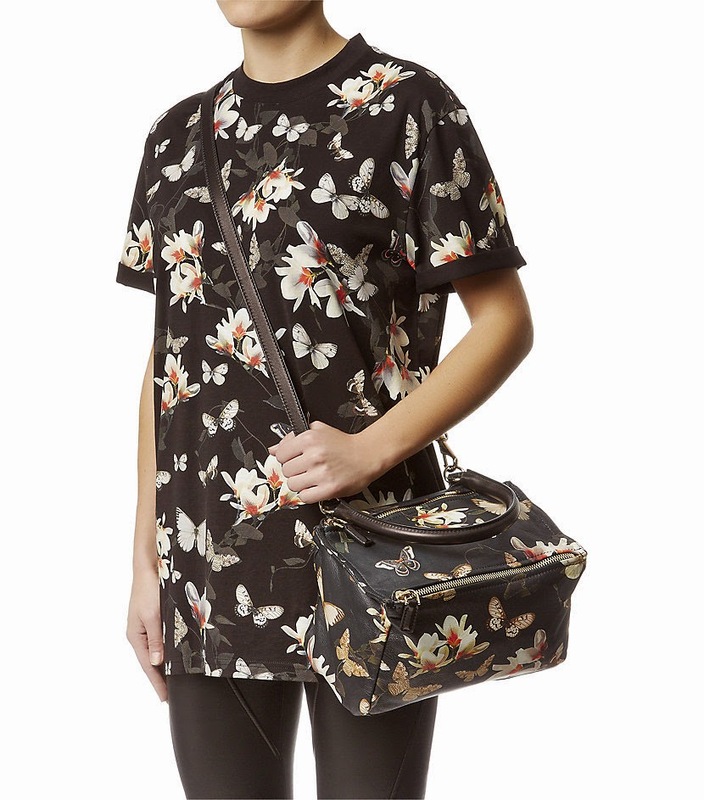 Medium 33 x 28 x 15cm - RM2990 only! 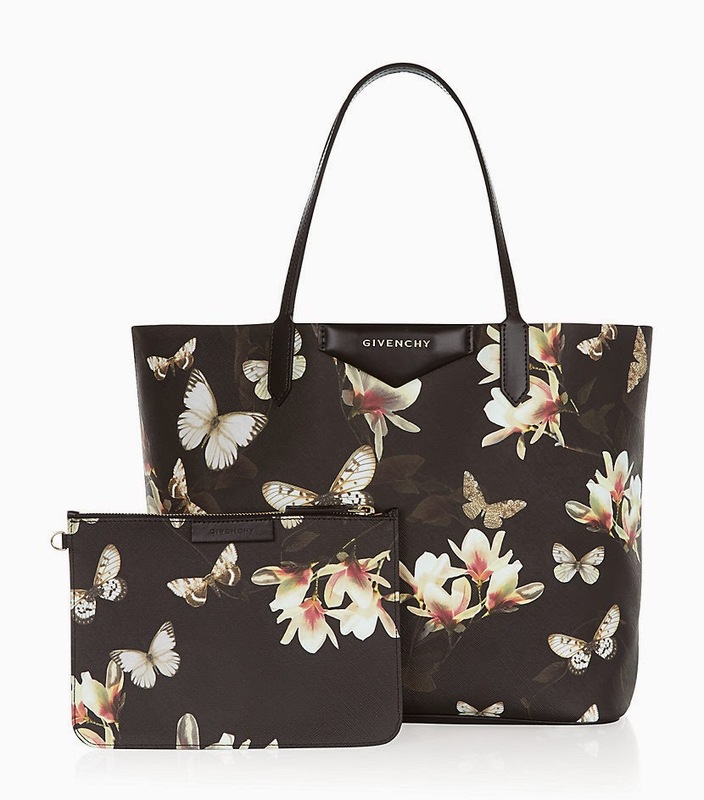 Showcasing Givenchy’s iconic motif from its SS15 collection, Riccardo Tisci gives the iconic handbag a new season makeover with this Mini Butterfly Print Pandora Bag. 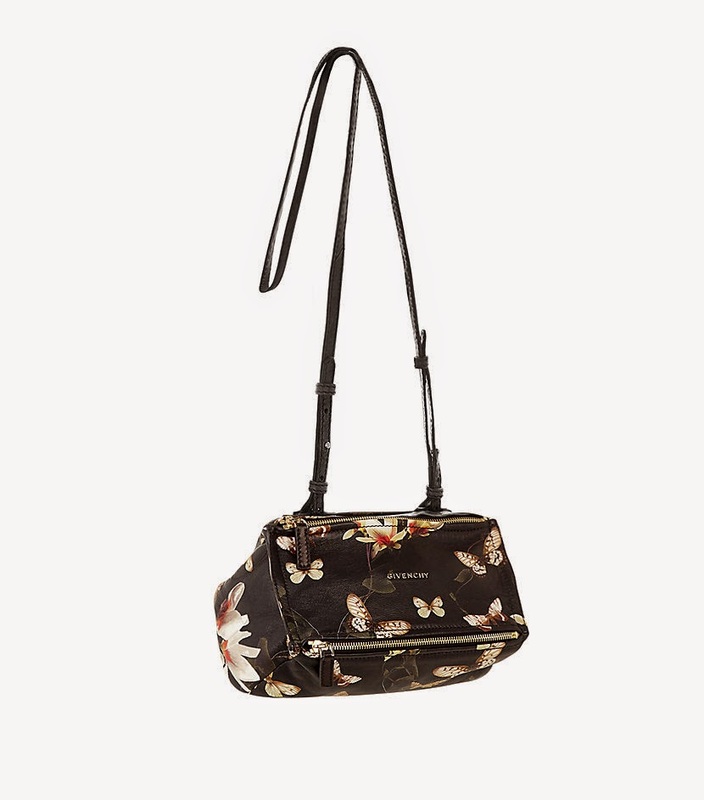 Crafted with buttery soft leather, it features a uniquely stylish design which hangs at an angle from the shoulder and is complemented with two spacious compartments and a handy pocket. 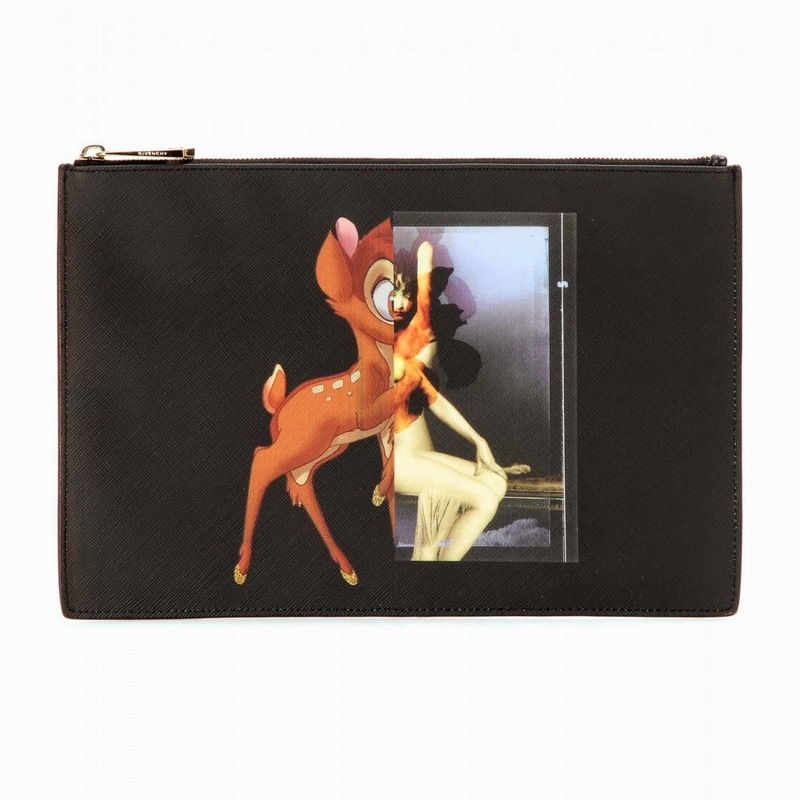 Finished with the signature logo plaque and polished hardware, it would make a welcome addition to any day or evening repertoire. 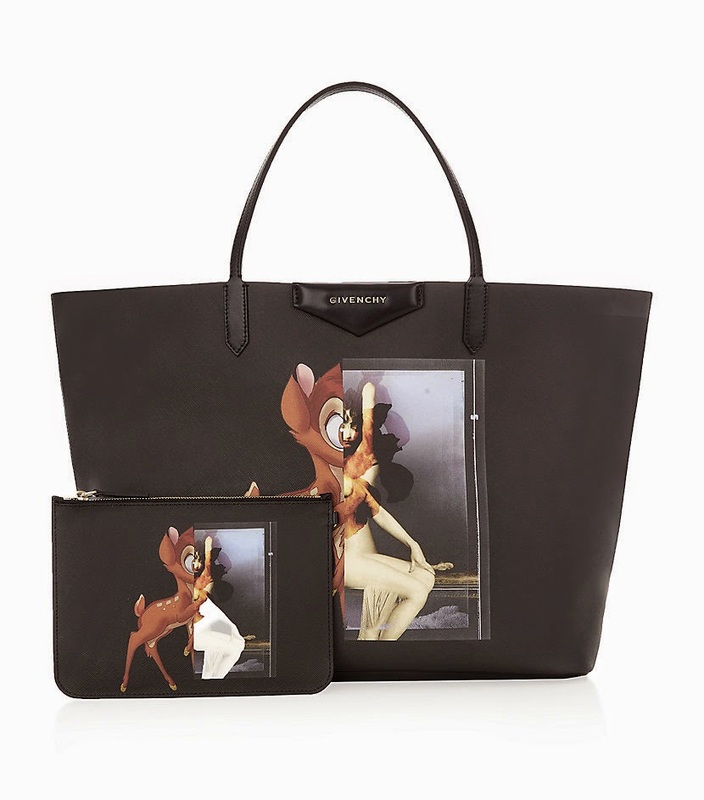 Givenchy’s black Antigona shopping bag is updated with Riccardo Tisci’s Disney-inspired Bambi print, which splices the cartoon character with a romantic portrait of a woman to create an engaging graphic print on the front. 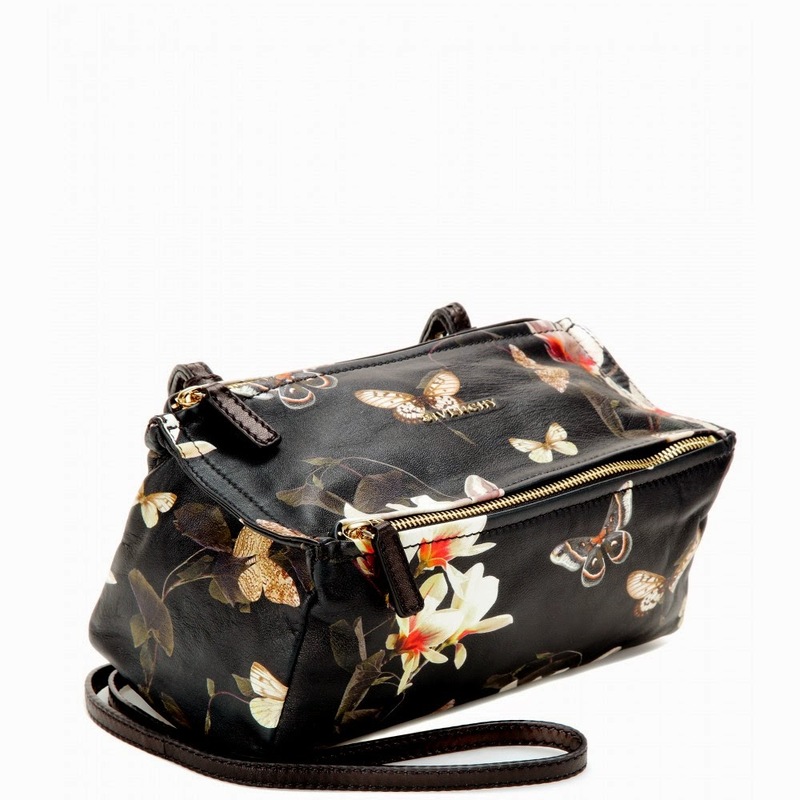 An iconic design that provides a spacious interior and a detachable pouch, it will be a go-to for work and the weekend. 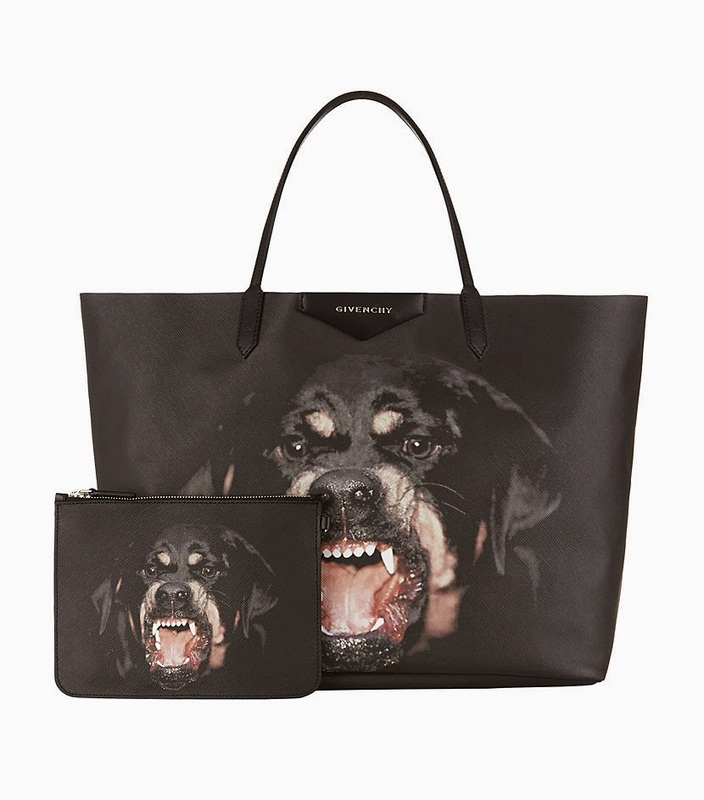 For those of you who aren't the cutesy sort and prefer something edgier,Givenchy’s black Antigona shopping bag is updated with Riccardo Tisci’s iconic Rottweiler print. 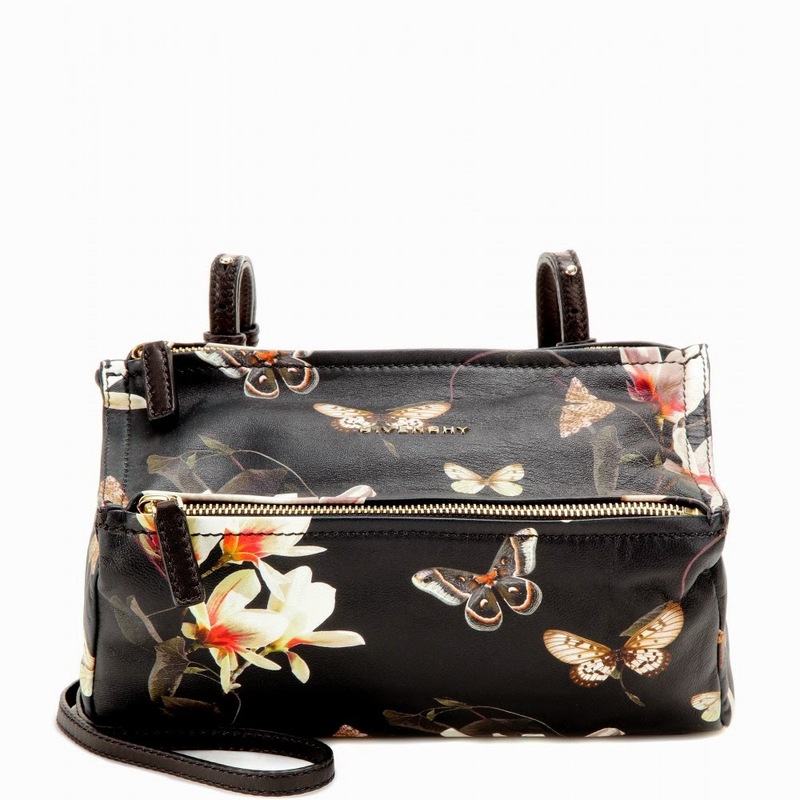 With a roomy interior and a detachable zipped pouch emblazoned with the same canine print, it is a versatile accessory that will make a punchy addition to your collection.